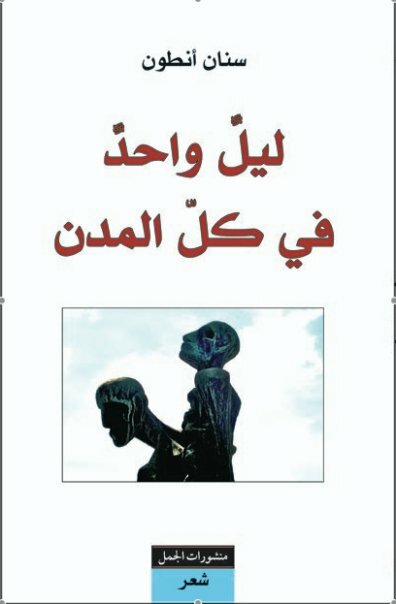 My third collection of poetry in Arabic (كما في السماء) was published in November by al-Jamal (Beirut/Baghdad). “Phosphorus,” Washington Square Journal (Winter/Spring 2011). “Crossing” and “A Sign,” Ploughshares (Spring 2009). “Five Poems” in World Literature Today, vol. 81, no. 5 (September/October 2007). 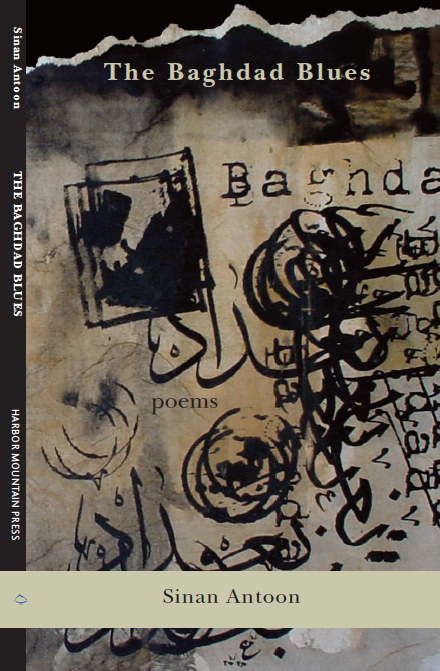 Inclined to Speak: An Anthology of Contemporary Arab American Poetry, ed. Hayan Charara (Fayetteville: The University of Arkansas Press, 2008) 49-55. Iraqi Poetry Today, ed. Saadi Simawe (London: Modern Poetry in Translation, 2003) 15-18. “Il viatico dell’eusule,” in Italian Poetry Review, vol. vii, 2012 (Italian, tr. Ramona Ciucani). Interview and poems in Poesia, no. 264 (October 2011) (Italian, tr. Ellena Bellina). Interview and poems in Esrar, no. 4 (Spring 2010) (Turkish).